Cynical marketing creation? Why of course. Despite the fact the Cayenne and Macan SUVs have kept the company afloat, and helped transform it into a hugely profitable concern, the 911 is still the golden goose at the heart of the Porsche brand. 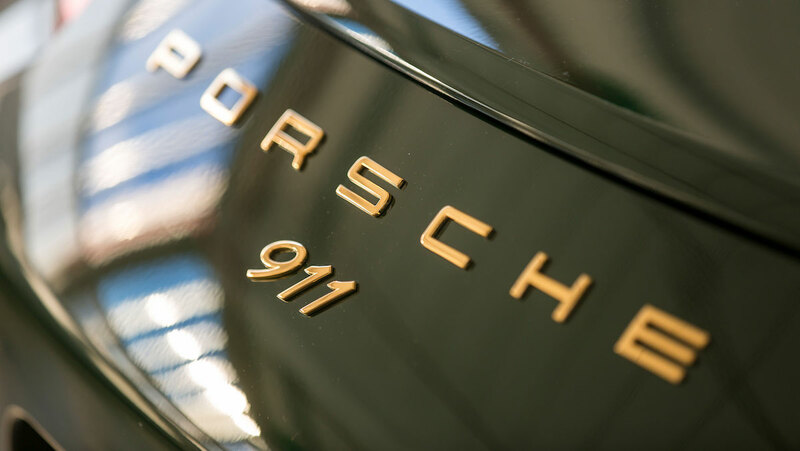 So with a company that majors on reminiscing the history of the 911, celebrating this particular manufacturing milestone was a ‘no-brainer’ for the marketing folk. We could possibly even label this as the ‘hipster 911’ with the choice of interior and exterior colour choices. Historic paintwork? Check. Steering wheel and dashboard featuring mahogany trim like the original 911? Check. Seats clad in ‘pepita’ cloth trim like it’s still 1964? Also present. Retro-recreations of the Porsche crest badges used on the original car? Yes, they’re here, too. It also may be an iconic global sports car, but 53 years is actually quite a long time to hit the big 1,000,000 examples. 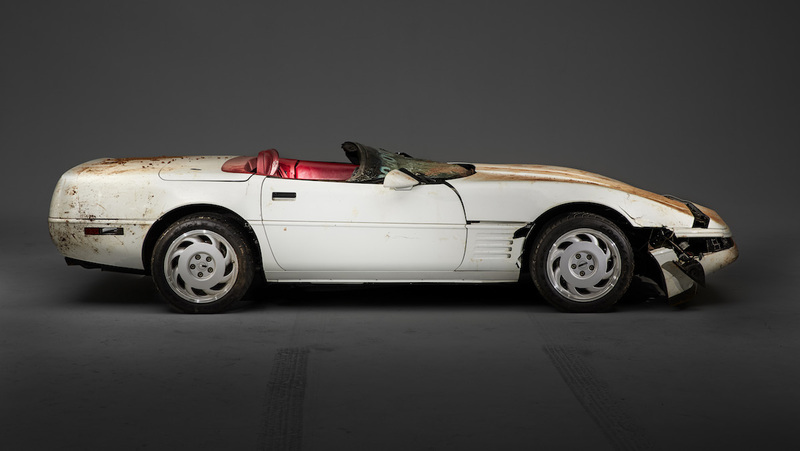 Chevrolet managed to hit that benchmark with the Corvette all the way back in 1992, after just 29 years of production. In fact, Chevrolet even had time for that particular car to fall into a sinkhole in a museum and be fully restored back to original condition, before Porsche could knock out this one-millionth 911 model. Seriously, we’re not kidding about the sinkhole. The 911 has stuck to being different not for the sake of it, but because constant refinement and improvement has made a unique drivetrain setup work. Maybe this one-millionth example isn’t quite so hipster after all. Previous Post BTCC 2017 | Donington Park – What did we learn?